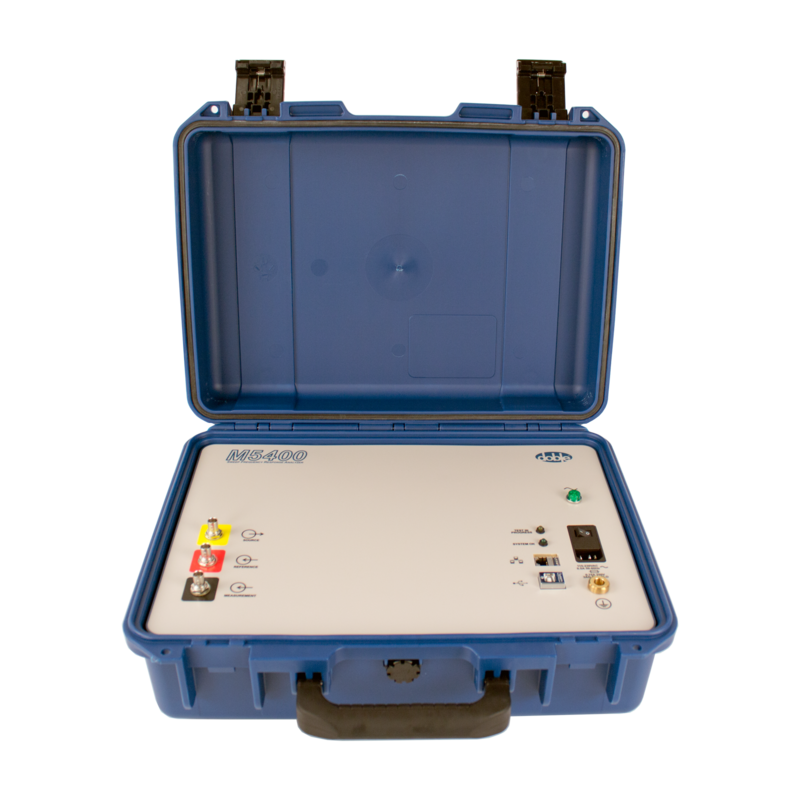 Use the Sweep Frequency Response Analysis test set to investigate mechanical integrity of transformers, reactors and other equipment consisting of windings. If you measure the frequency response of a winding then you can identify winding movement. The unit sends an excitation signal into the transformer and measures the returning signals. Comparing this response to baseline readings and results from similar units allows you to identify deviations and confirm internal mechanical problems. The unit reduces the uncertainty about apparatus condition by providing solid evidence of mechanical integrity or winding movement. Use it to help determine how a transformer is deteriorating, if it can go back in service after a fault or if it has been damaged during transit. Apply the unit during factory tests, after transportation, crane delivery, system faults or even routine maintenance in order to get a baseline test result for future evaluations. 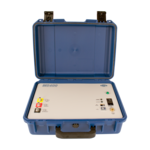 Also check our Ultrasonic Leak & Corona Detectors!